The emergence of Radical Islamists should be no surprise to students of Scripture. America is only now understanding their intense passion to rule, not only the Middle East, but the western world as well. Youssef points to passages that show us how biblical prophecy speaks to the awful things to come. Beware of the secret of the Mahdi. End Times And The Secret Of The Mahdi by Youssef, Michael was published by Worthy Publishing in February 2016 and is our 39120th best seller. The ISBN for End Times And The Secret Of The Mahdi is 9781617956621. 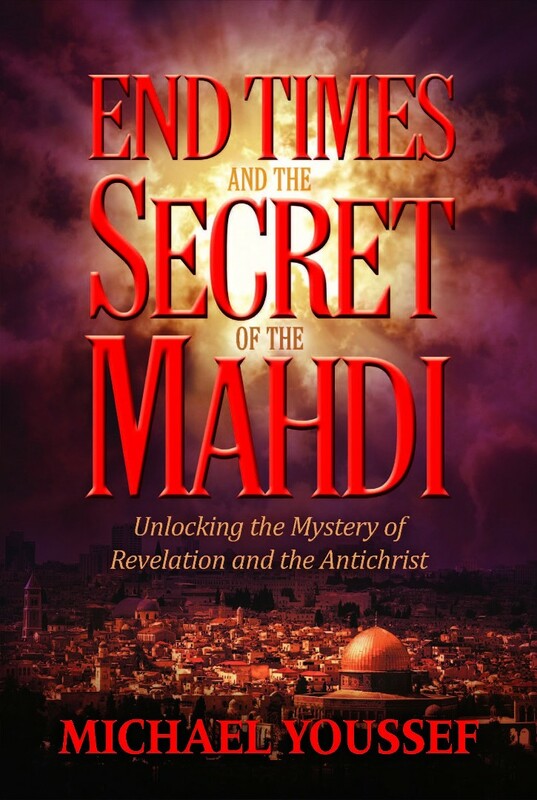 Be the first to review End Times And The Secret Of The Mahdi! Got a question? No problem! Just click here to ask us about End Times And The Secret Of The Mahdi.